High roller casinos are specifically designed for players who are real fans of gambling. As a rule, their bets are worth a couple of thousand dollars. Those betting houses are a meeting place for all prosperous and successful people. Land-based ones were the first to welcome whales, however at the age of technologies and innovations, online variants became popular as well. UK, Canada, and Australia were the countries to start the movement, but now it is widely spread all over the world. It may sound a little crazy for usual people, but there are thrill seekers who love risking their money. Also, they endorse emotions and feelings gambling gives them. In our article, we will find out who are high roller casino players. Phil Ivey became popular in the poker world due to his amazing career. He is very skilled, intelligent, as well as adventurous. The guy loves to hit casinos with large bets and demonstrate his lucky shots. In 2012, Ivey managed to win $11 million playing baccarat, just a few months after he managed to win $9,6 million. 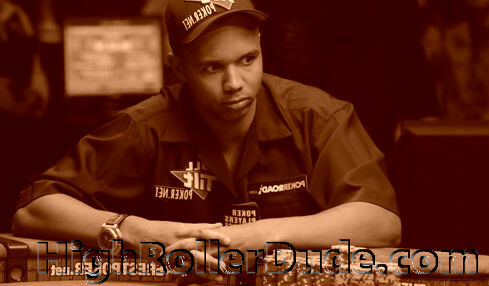 Terrance Watanabe is an example of a player who is famous for not so successful career in high roller casinos. He got a lot of money from his father, but treated them extremely poorly. It is hard to believe, but Watanabe has lost almost all of his savings ($220 million) gambling. Finally, many establishments have barred him because of his inappropriate behavior and huge debts. 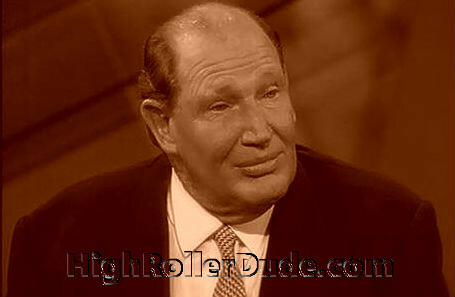 Australians may be extremely proud for their big spender representative, Kerry Packer. His successful plays are all covered with legends that may even sound like fairy-tales. One night he won $20 million in Vegas, and left almost $1 million as tips for dealers. That night his bets were as high as $250 thousand per hand. Some say that he loves risking more than winning, but such large payouts would please anyone. You may know Charles Barkley as a former NBA star, but the fact that he was a pretty amazing high roller may surprise you. His main goal was always the same – to win $1 million. He got so competitive at times that he refused to leave the casino without anything. Such behavior was not successful. However, Charles earned himself a good name of a very generous and kind player. Choose a reliable software from a trustworthy provider. Play often and place large bets in order to establish credibility. Know game rules (preferably baccarat).